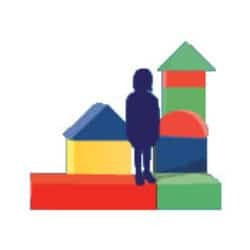 Child Advocacy Centres/Child & Youth Advocacy Centres (CACs/CYACs) provide a co-ordinated, multidisciplinary approach in a safe, comfortable environment to address the needs of children, youth and their families. The first CAC was established in 1985 in Huntsville, Alabama. Almost 40 years later, CACs are regarded as leading practice in responding to child abuse cases. There are more than 900 CACs in the United States and CACs are operating in more than 20 countries worldwide. 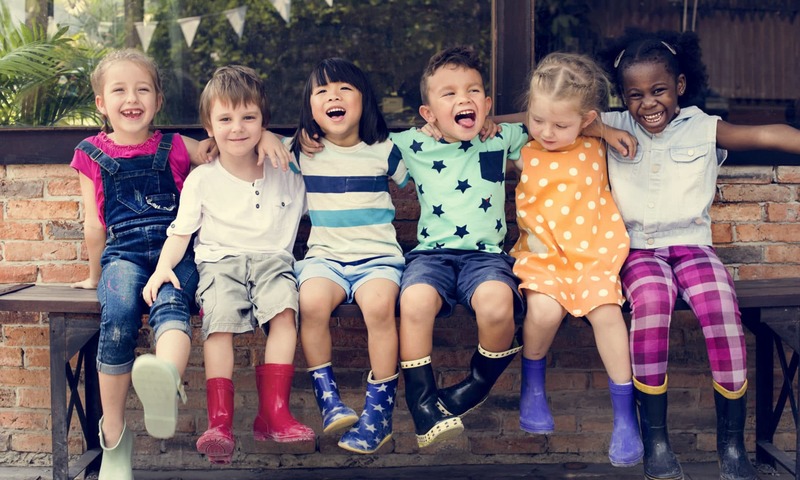 In a few short years there has been a significant increase in the number of Child & Youth Advocacy Centres across Canada, with almost 40 centres open, or in various stages of development. Beginning in 2010, the Policy Centre for Victims Issues, Department of Justice Canada has provided support and funding to create new CYACs in Canada. The development of CYACs is transforming the system. Canada is a geographically large country with an ethnically diverse population that live in large crowded cities, mid-sized towns and remote communities. Larger cities benefit from more substantial social infrastructure and available resources than smaller towns. A variety of Child & Youth Advocacy Centre models exist in Canada to meet the needs of different communities, including Virtual CYACs. The age range of children and youth served also varies depending on the centre. In some jurisdictions, the model of service delivery is referred to as a Child Advocacy Centre (CAC), while in other locations the terminology is a Child & Youth Advocacy Centre (CYAC). For the purpose of this website, when referring to Canadian models, CYAC will be used to include both terms. Under the ORGANIZATIONS menu are listed all Canadian CACs/CYACs that are open or in various stages of development. RESOURCES on the website include CAC-related documents, best practice guidelines, research, and training materials, including recorded webinars. Many of the resources and practical tools on the website have been shared by CAC/CYAC colleagues. The TOPICS & TRENDS section addresses current issues and emerging practices. In the ARCHIVE section, are presentations and discussions of Canadian National meetings, including the first Knowledge Exchange (2011), Next Steps Meeting (2013), and the Newsletter (2014). Techniques to gather accurate and extensive memory recall about abuse while limiting the impact of trauma on the child or youth. Project Lynx has no physical centre, but they do have an established Multidisciplinary Team (MDT). Read how a “virtual” CYAC operates in Yukon. An increasingly popular aid in providing support for children and youth involved in the justice process, these dogs help provide reassurance during testimony, interviews and medical exams.